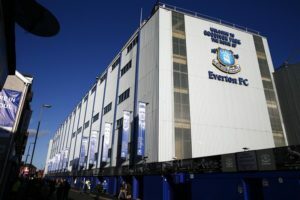 Everton boss Marco Silva was left seething at Jorginho’s challenge on Gylfi Sigurdsson and fears he could face time out with an injury. 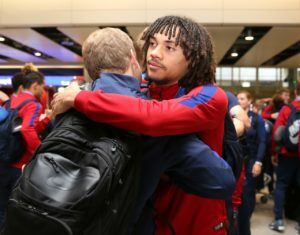 The incident happened during the Toffees’ hard-fought goalless draw against Chelsea at Stamford Bridge on Sunday with Silva now expecting the attacking midfielder to miss Iceland’s upcoming matches with Belgium and Qatar in this two-week international break. The Portuguese tactician said: ‘Did you see the tackle of Jorginho? 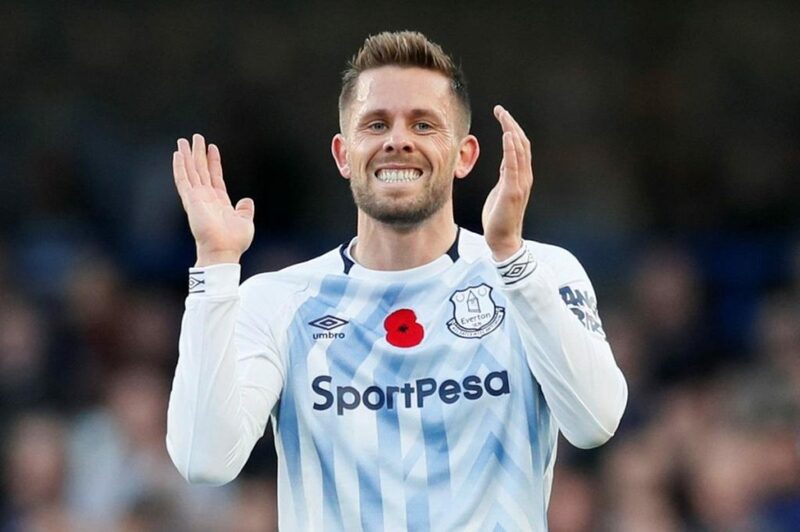 I hope we don’t lose Sigurdsson for the next matches after that tackle from Jorginho. Meanwhile, Silva also dismissed an off-the-ball incident between Bernard and Antonio Rudiger. The height difference of one foot and Rudiger’s amateur dramatics might have helped Bernard escape with a booking for motioning his head towards the defender. 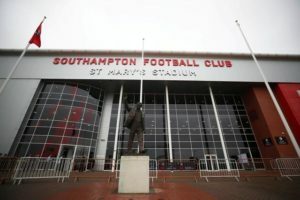 Referee Kevin Friend doled out seven yellow cards in all. 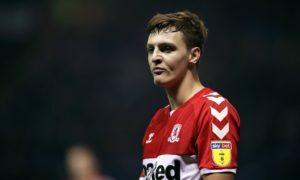 Middlesbrough boss Tony Pulis is facing a defensive crisis after Daniel Ayala and Dael Fry were ruled out of Friday's Sky Bet Championship clash with Stoke. 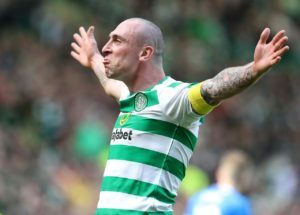 Celtic captain Scott Brown has had his Scottish Football Association disciplinary hearing moved forward six days. 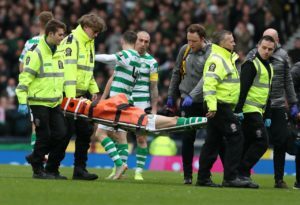 Celtic have confirmed Ryan Christie will miss the William Hill Scottish Cup final. 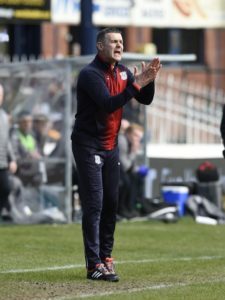 Dundee manager Jim McIntyre has had his players working on their finishing during an extra week's training as they bid to halt a seven-match losing streak. 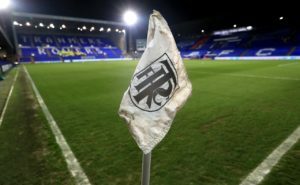 Tranmere and MK Dons have denied any racist abuse of players took place during the fixture between the clubs. 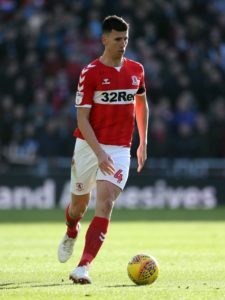 Middlesbrough boss Tony Pulis expects defenders Daniel Ayala and Dael Fry to both miss the last four games of the season. 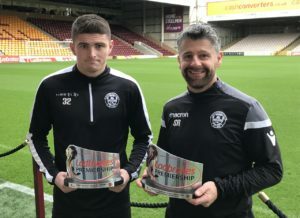 Blackpool boss Terry McPhillips has lauded the 'talent' possessed by Crystal Palace youngster Nya Kirby during his current loan spell. 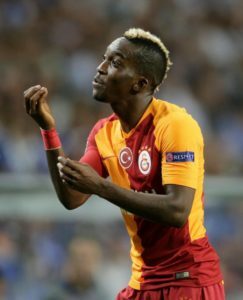 Everton forward Henry Onyekuru has reportedly emerged as a summer transfer target for Ligue 1 pair Marseille and Monaco.